Jessica & Anthony. 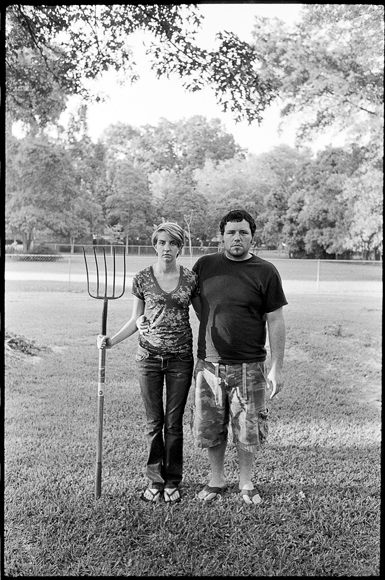 American Gothic revisited. Back at Memorial Day we headed down to Monroe to hang out with Steph's family and to celebrate Jessica's graduation. Seemed like an appropriate holiday to revisit American Gothic.